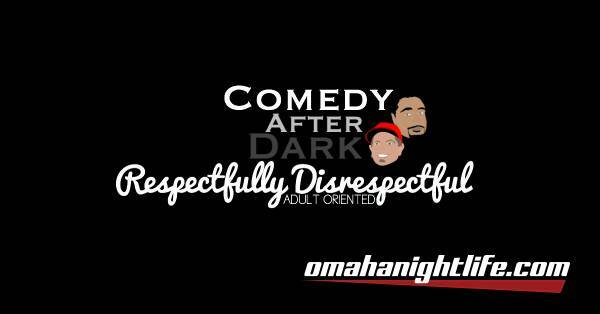 Saturday, February 3rd, we're stealing the keys to The Backline Comedy Theater and we're bringing you a stand up comedy show that'll prompt a smoke break and a written apology afterward. 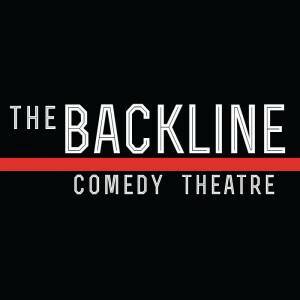 Visit Backlinecomedy.com for tickets. 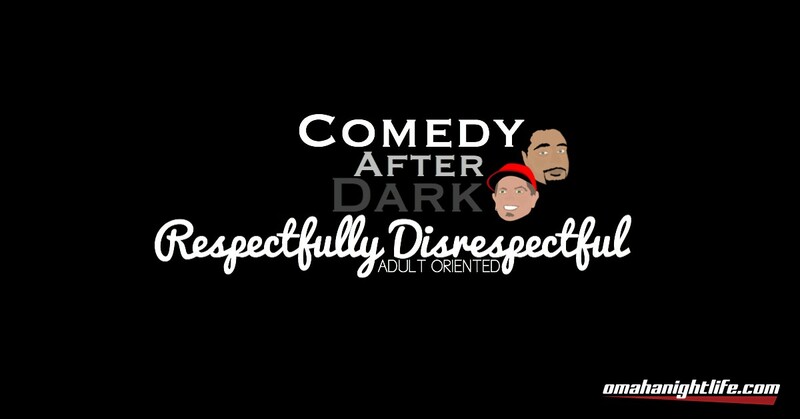 Follow Chuck And Bill Comedy on Facebook.